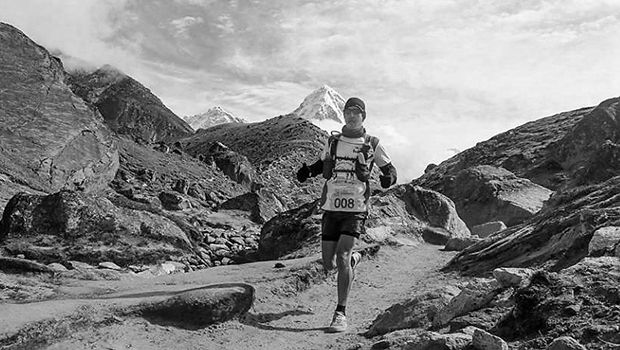 If you are planning a trek or climb, altitude training can act as a buffer to help you guard against the effects of Altitude Mountain Sickness (AMS) and give you a head start in the mountains. This may include destinations such as Everest Base Camp, Nepal, Kilimanjaro and Machu Pichu. 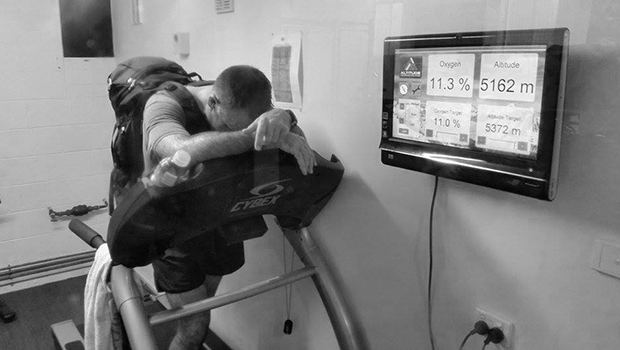 Altitude training is also used by most elite-level athletes to give them the edge in competition, improving physical performance due to the physiological adaptations that take place. Athletes who regularly use altitude training include triathletes, endurance cyclists, runners, MMA fighters and CrossFit athletes. Utilise our altitude training membership for $197 per month and then have access to our Acclimatisation Package to enable you to ramp up your altitude training as your event nears. Appointments available between 5:30am and 8:00pm weekdays and 7:00am – 12:00pm on Saturdays. Click below to start your journey. 30 years ago, I had a dream. That dream was to climb the highest mountain on the planet. 5 years ago, that dream became real when I was offered a chance to join an Australian team that was going. At that point in my life, I was 20kg overweight, I hadn’t climbed for over 10 years, I had just gotten divorced (lost most of my assets and most of my access to my daughter) and so financially/ mentally wasn’t in the best position – yet I grabbed the team slot. In just 11 months lead up, Joe transformed me both physically and mentally into the shape of my life. 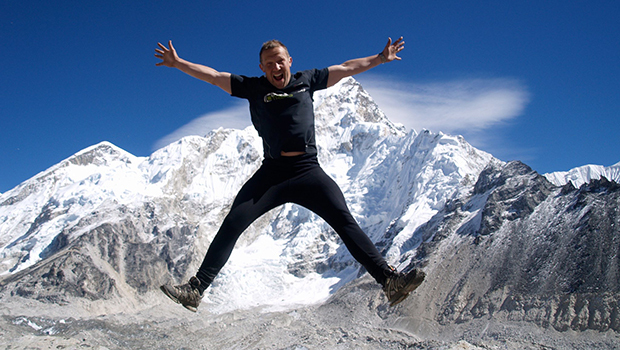 On the 23rd May 2010 at 8:30am, I stood on the summit of Mount Everest and I owe that to Joe Bonington. Interestingly, Joe coached the entire Australian team and we put all 5 on the summit. Joe, you should be damned proud of yourself – that was the most successful Australian team ever in the history of Australians climbing Everest (to put 5 on the summit in one team). The world is full of talkers… very few walk the talk… you do and your results speak louder than any words could. Joe – thank you, I am forever grateful for your guidance, wisdom and for kicking my arse to 29,028ft.